Are any of you an aspiring luxury handbag designer? Recently, I had to do some extensive research on, how a designer goes about acquiring protection for their original designs. As many of you may already know, you are not able to gain protection for any feature of your design that is “functional”. Function, meaning that in order to make the object what it is, certain aspects are needed. An example of a functional aspect is the standard buttons on a coat. However, if a designer goes as far as to 1) create a sculptured button that is an original idea, 2) that can stand alone as a piece of art if separated from the coat; those decorative/ornamental, buttons can be gain copyright protection. How does this apply to handbags? 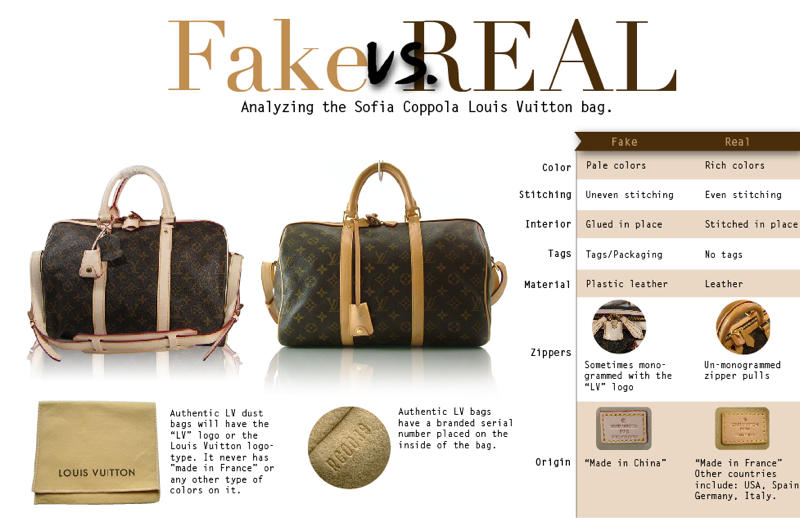 Before law school I often wondered how despicable individuals, were able to take a handbag and create look alike knockoffs. Well, know that I am completely judging anyone who would take someone else’s idea and try to pass it off as their own. Even in the fashion industry this is still considered stealing! Second, high end handbags have trinkets on them that are removable. If you take a closer look, these trinkets usually resemble the designer’s federally protected trademark in a three dimensional form. Some bags also have a silk lining that reflect the designer’s trademark. As a designer, you have a right for your customer to not be confused as to the source and quality of their merchandise. Therefore, although someone can disrespectfully create a look alike of your work, they are not able to use an exact replica of your original designs without your permission. If you successfully obtain federal protection of your marks, and or graphics design, you are on your way to gaining notoriety in the fashion industry. Notoriety is your trade dress, which is the image are you recognized by and the way it is displayed in the market. Third, get to work. Go forth and be creative. Put your designs out for the public to purchase.